The UPS Store #3981 in Detroit, MI has joined the Kinek network! For those of you looking to ship your U.S. orders to the Detroit border, look no further! 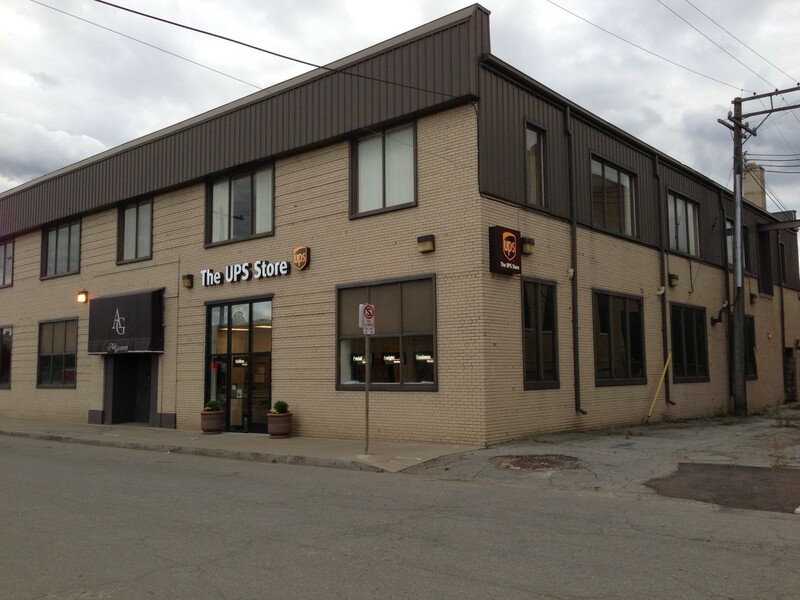 The UPS Store #3981 is a large 8000 sq ft location that accepts large freight that requires the use of a forklift. It is equipped with ample parking, has a competitive $5 per package flat rate, and offers top notch customer service. This location is currently open 6 days a week but we always recommend logging into your Kinek account for up-to-date pricing and hours information. www.kinek.com/sign-in. Many Detroit locations struggle to be close to the border and have the space and parking availability. This location has it all at a great price! Sign up for your US Shipping address in Detroit, MI today!